Ready to create a beautiful and functional outdoor living space but does this task seem overwhelming to you? Sometimes one may have trouble envisioning the right Outdoor Environment for you, your family and friends. Our team of professionals help with giving you some inspiration and ideas. We will help you discover the hidden potential in your property and take this vision and turn it into a reality. 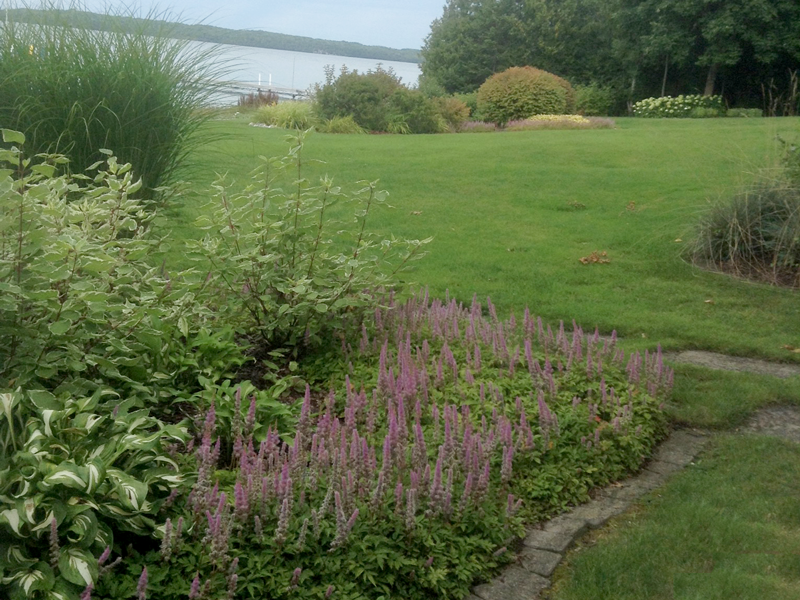 The first and most important step of realizing a new landscape design is a consultation. This process includes having our landscape professionals come to your home or seasonal property to find out more about you and your space. We find out what is important to you, what is on your wish-list and how you wish to use this new outdoor space. After this first initial meeting we will prepare a proposed plan that will include ideas for landscape features to start bringing the new landscape to life. Some ideas that may be included are walkways, patios, gardens and proposed plant materials. These plans will also include any proposed stonework or customized woodwork. Regardless of the design and complexity of your plan we are sure inspiration will be found.